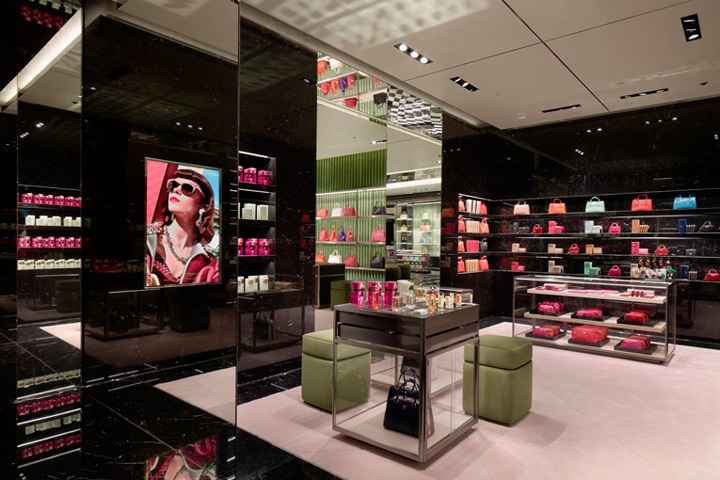 Fashion brand Prada was already present in Dubai with a shop-in-shop at Saks Fifth Avenue. But in the boomtown that can only think in superlatives, a full-fledged flagship is the only way to go for any self-discerning luxury brand. 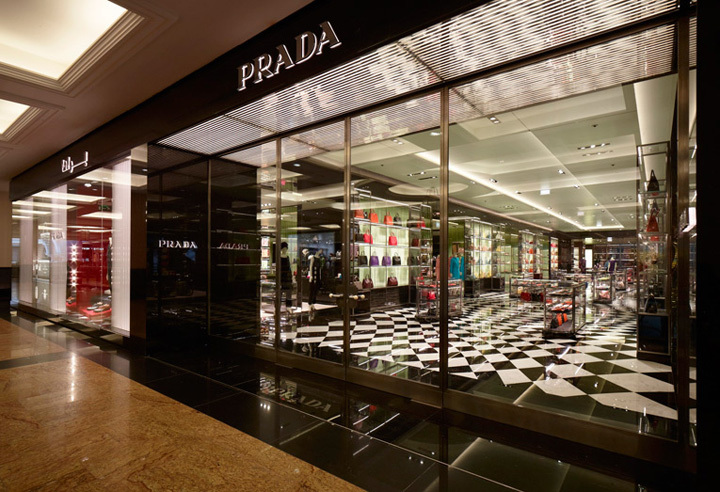 So, last week the doors flung open of the new Prada store at the city’s leading shopping hub, the Mall of The Emirates. Occupying a spacious 1,140 sqm. [12,271 sq.ft. 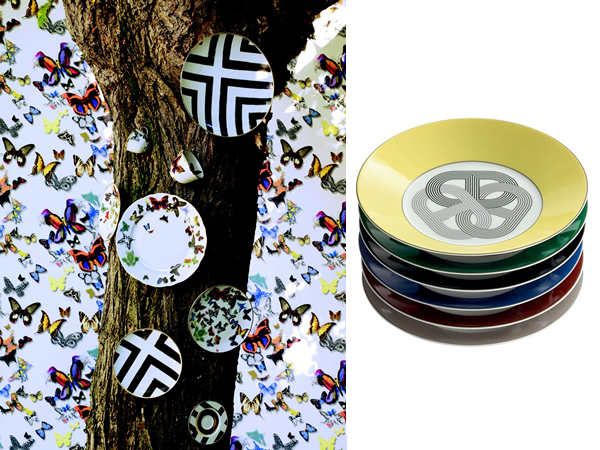 ], the retail space has been designed by house architect Roberto Baciocchi. The glitz starts right at the entrance where a wide portal in shiny black marquina is centrally located and splits the expansive façade in two. 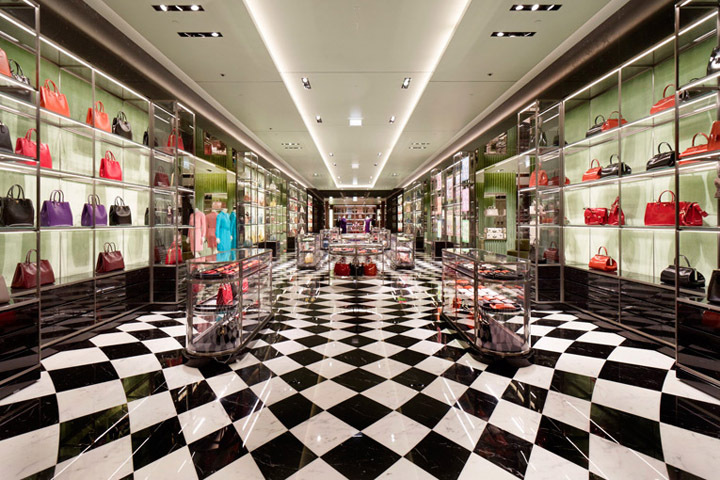 The retail space consists of a succession of symmetrical rooms along a marble and mirror gallery, and features the core aesthetics of most prada stores across the planet, most notably the black + white checkered marble floor. 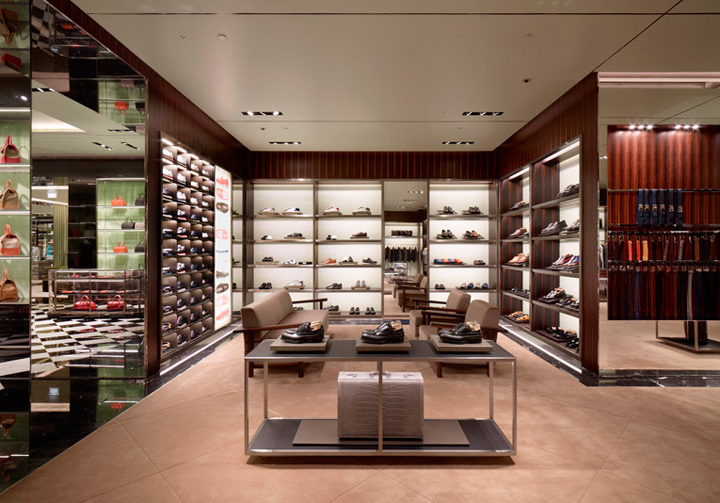 Sleek burnished metal display cases and glass counters line the elongated entrance section. In the middle of the gallery two smaller rooms are located on either side. 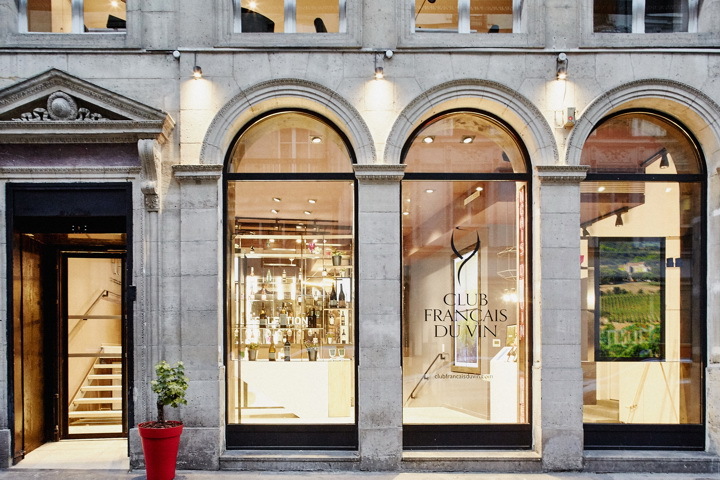 These sections feature eyewear, small leather goods and bags, in different luxuriously appointed settings. The women’s footwear area is defined by beige carpeting, green velvet walls and the signature clover leaf sofas that Verner Panton exclusively designed for the italian brand. The same furniture can be found amidst the women’s ready-to-wear area, yet it here it contrasts with the modernity of perspex display cases, skylights and tables. At the very end of the gallery shoppers find the menswear section where the retail vibe shifts abruptly into masculine gear. Walls are covered in ebony wood, the carpeted floors have a black marble stripe and the display counters in burnished metal are adorned with additional black saffiano leather. Integrated into the men’s section is a display of the luggage collection. 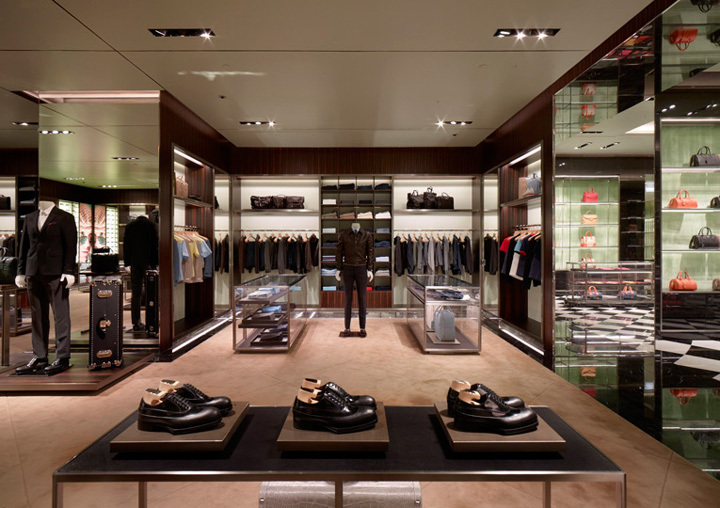 Adding up to the power shopping experience at the new Prada flagship is the made to measure area for bespoke clothing, featuring crystal doors inlaid in ebony walls that heighten the sense of ultimate luxe.